Born on August 6, 1928, in Pittsburgh, Pennsylvania, Andy Warhol was a successful magazine and ad illustrator who became a leading artist of the Pop art movements. From a young age Warhol was fascinated by Hollywood movies and enjoyed taking pictures with his own camera which he developed himself. 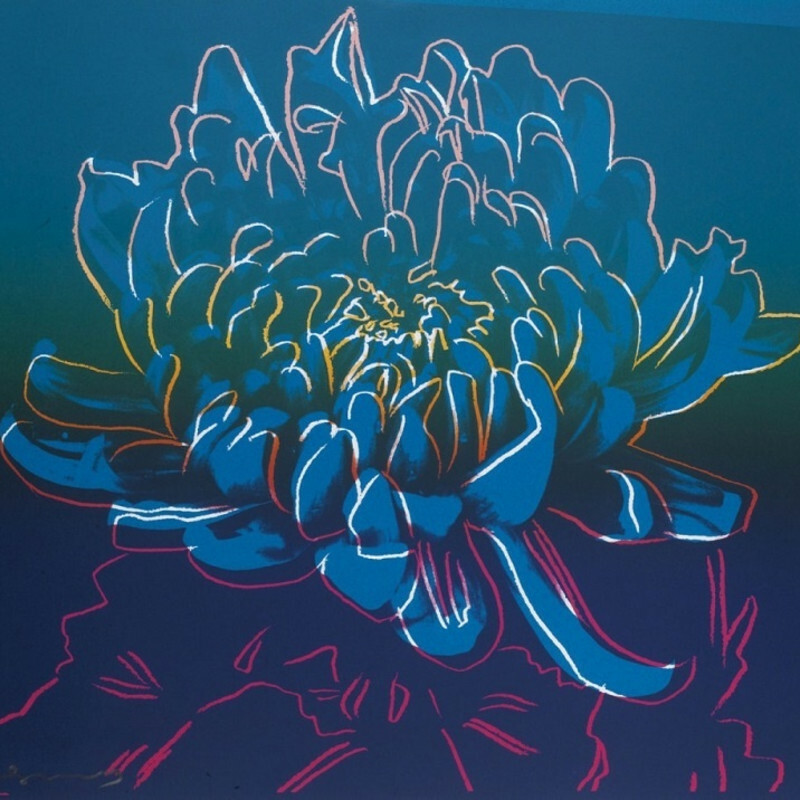 Warhol earned a Bachelor of Fine Arts degree in Pictorial Design and soon after moved to New York City to pursue a career as a commercial artist. As a successful illustrator in the 1950s, he had a unique, whimsical style of drawing that belied its frequent sources: traced photographs and imagery. Later on, Warhol began to devote more energy into painting. His Campbell's Soup Cans which caused a sensation in the art world, made him famous worldwide. Shortly thereafter he began a large sequence of movie star portraits, including Marilyn Monroe, Elvis Presley, and Elizabeth Taylor. In the 1960s Warhol also created hundreds of films and expanded into the realm of performance art with a traveling multimedia show called The Exploding Plastic Inevitable, featuring the rock band The Velvet Underground. 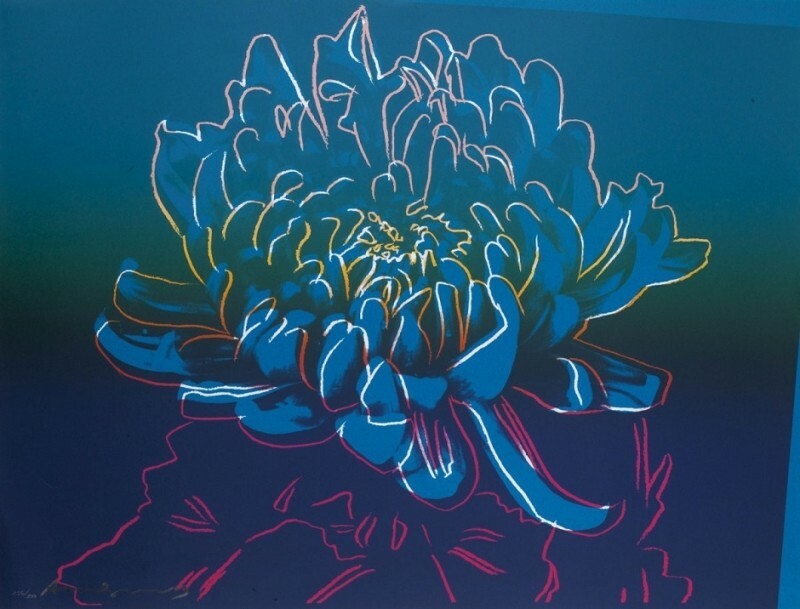 Throughout his career, Warhol's art used many types of media, including hand drawing, painting, printmaking, photography, silk screening, sculpture, film, and music. He founded Interview Magazine and was the author of numerous books. His studio, The Factory, was a famous gathering place that brought together distinguished intellectuals, playwrights, Bohemian street people, Hollywood celebrities, and wealthy patrons. 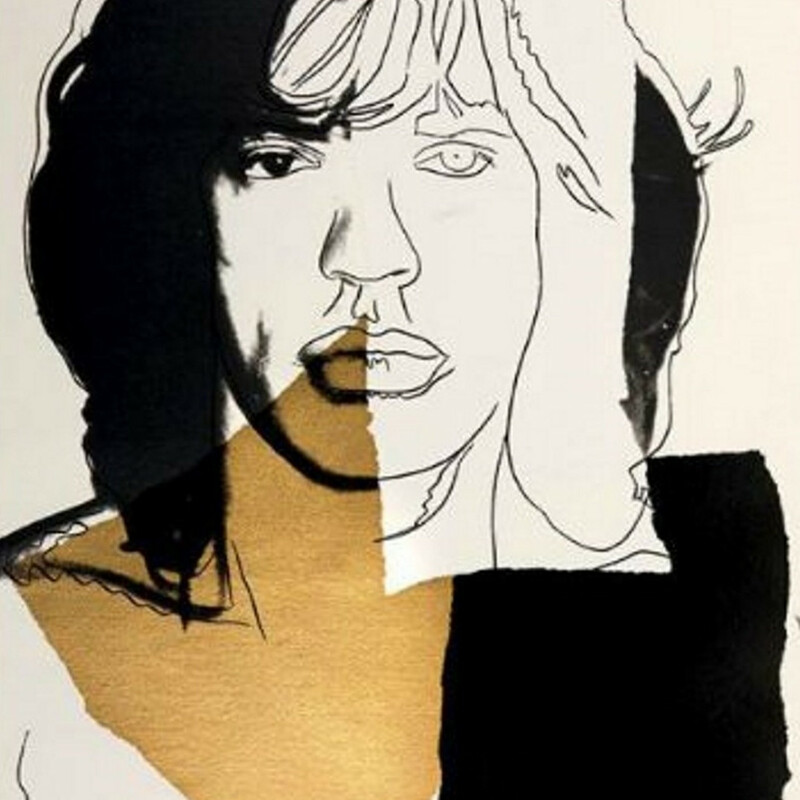 As a leading figure in the pop art movement, his works explore the relationship between artistic expression, celebrity culture and advertisement that flourished by the 1960s. Throughout the 1970s Warhol frequently socialized with celebrities such as Jackie Kennedy Onassis and Truman Capote, both of whom had been important early subjects in his art. Celebrity portraits such as musicians, film stars and other wealthy figures soon developed into a significant aspect of his career. Warhol also collaborated with the young artists Jean-Michel Basquiat, Francesco Clemente, and Keith Haring and produced numerous works through the 1970s and 1980s including Mao, Ladies and Gentlemen and Camouflage. Warhol’s final two exhibitions were his series of Last Supper paintings, shown in Milan and his Sewn Photos (multiple prints of identical photos sewn together in a grid), exhibited in New York. Both shows opened in January 1987, one month before his death.